Since leaving the CIA, it has been my goal to improve the safety and awareness of law-abiding Americans. 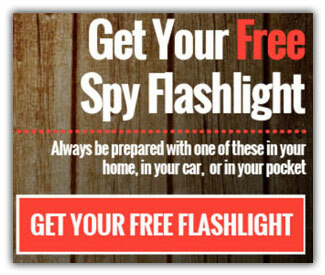 Many are at risk of threats ranging from random muggings to planned kidnappings. 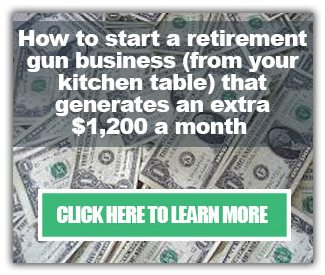 That’s why I’ve put together a series of training courses intended for the average American to improve their chances of survival in any situation. My courses provide students with the hands-on experience they will need to improve the safety of themselves and their families. 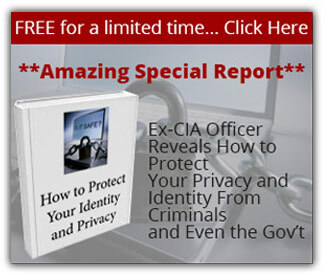 The material in these courses is drawn from my own CIA training as well as real world experience in the security industry. 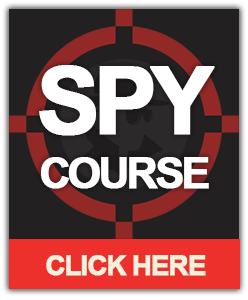 The Spy Course is a 2-day training session that teaches you how to escape duck tape, zip ties, handcuffs, and more. 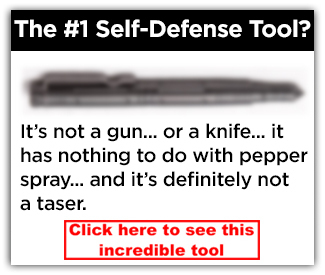 We also cover many other topics such as social engineering, the use of defensive weapons like a tactical pen and Tasers, disappearing without a trace, lock picking, and much more. The course concludes with an enjoyable practical exercise that provides practical experience to reinforce the concepts taught throughout the course. Ever wanted to crash cars and get away with it? 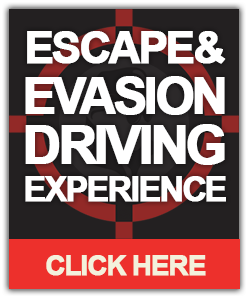 My Escape & Evasion Driving Experience is a real two-day “crash” course. This course covers defensive and evasive driving techniques. These are the same techniques used by government operatives and executive protection personnel in war zones across the world. This course is as fun as it is informative and teaches you to escape carjackings and attacks, as well as how to evade pursuing threats. 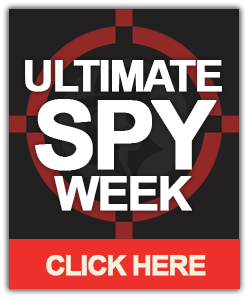 The Ultimate Spy Week takes this course to the next level. 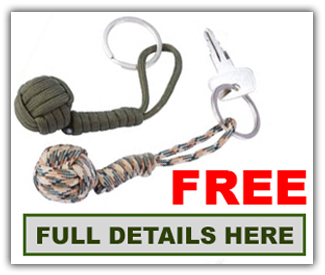 Here we go further into the skills taught in the Spy Course like lock picking and social engineering, then cover the driving skills taught in the Escape & Evasion Driving Experience. This week also covers shooting pistols and rifles with classes on concealed carry and demonstrations on the effectiveness of real cover (things that stop bullets). Finally, this one-week course covers Intelligence Operations where you will learn how to get other people to become your assets. So don’t miss out. 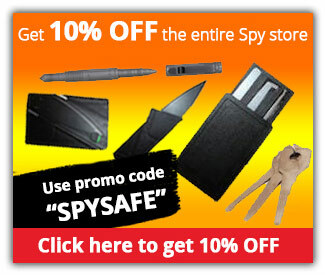 Click any of the images above to attend the spy training you’ve been looking for!